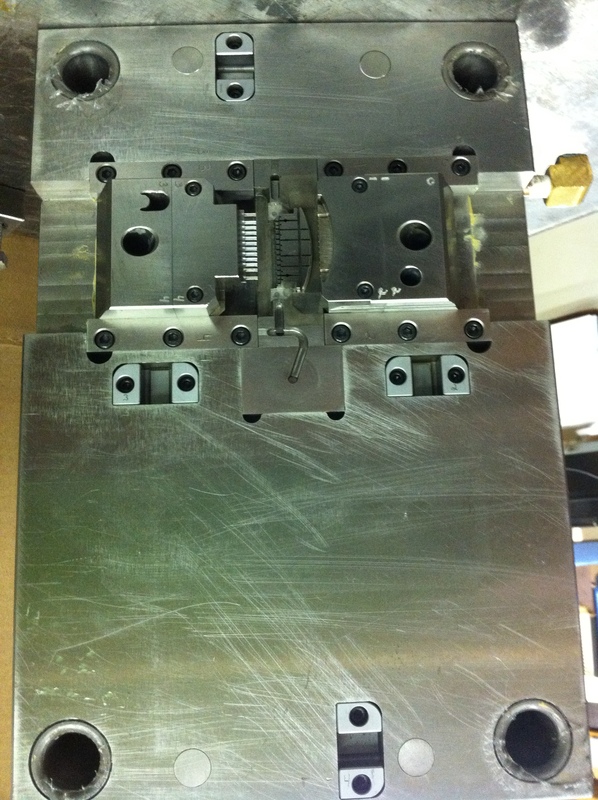 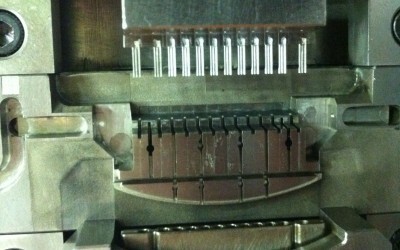 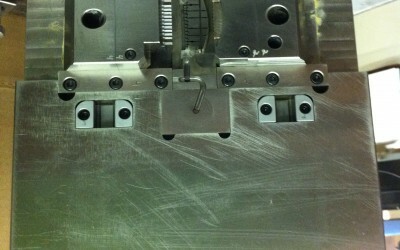 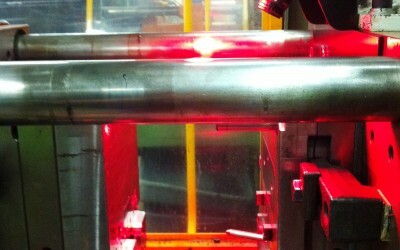 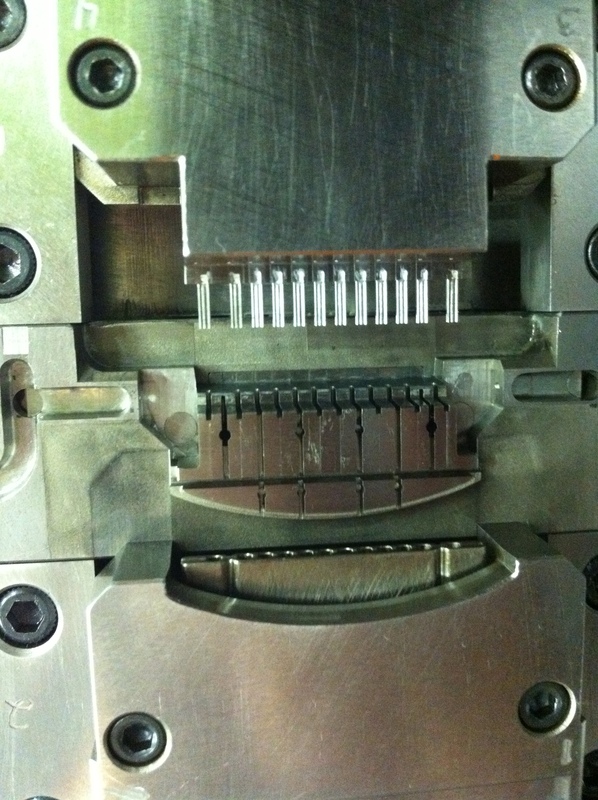 A quality molded part begins with a properly designed injection mold. 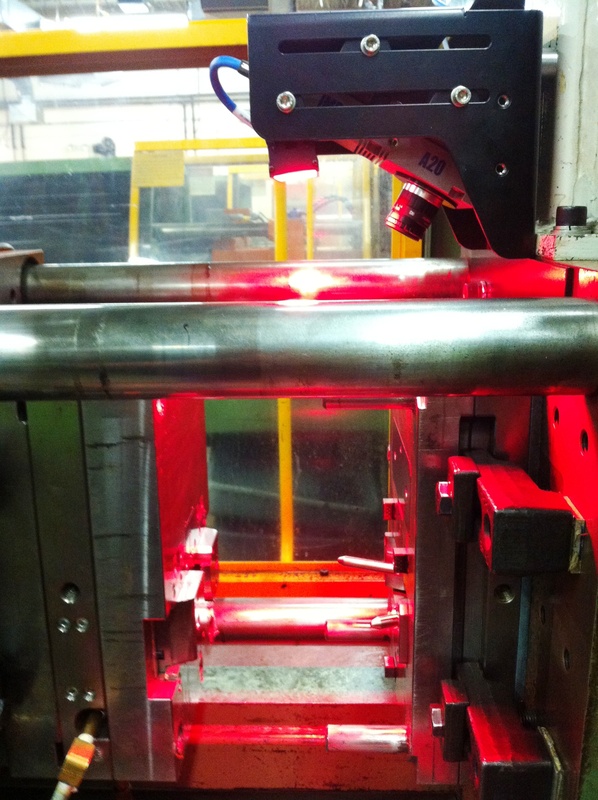 We utilize CADKEY, CADKEY SOLIDS and SURFCAM software for our design implementations and fabrication. 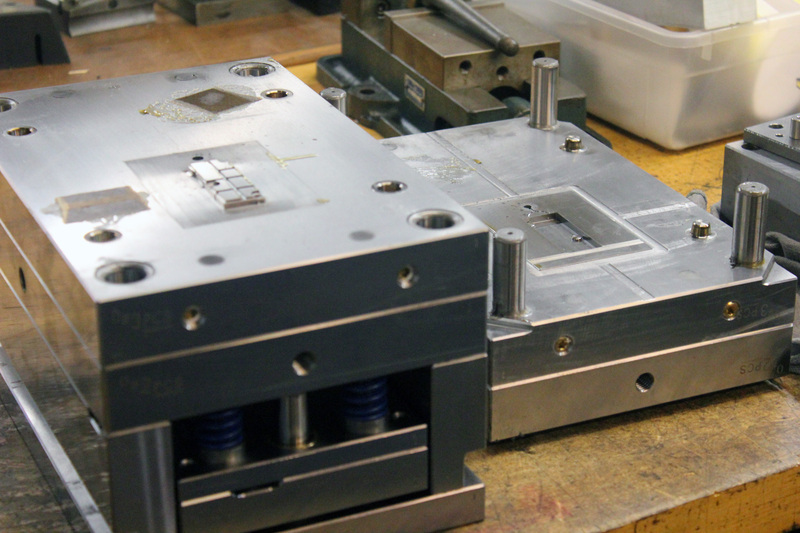 Our Mold making Department has years of experience in providing our customers with unique approaches to getting their most intricate and difficult parts molded effectively.